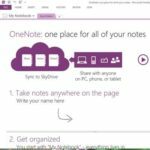 Fans of Microsoft’s note taking application can now use OneNote on iOS devices, Windows Phone 7 Smartphones, and at long last, Android devices. 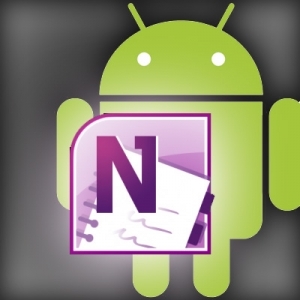 Up until now, Android users have been left in the dark for synchronizing and managing their notes through an official OneNote app. 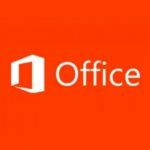 Microsoft OneNote is a hidden gem included with most Microsoft Office suites that allow users to take, organize, and collaborate on notes. Great search features, screenshot capturing, voice recording, and draw abilities put OneNote up at the cream of the crop for managing meeting notes. The Android version of OneNote Mobile allows you to quickly jot notes down, view notes, and upload photos to your OneNote notebooks. The app takes advantage of Microsoft SkyDrive, allowing you to sync notes between multiple devices and even access them from the web. Unfortunately, the Android app doesn’t support ink notes (which would be ideal in a touchscreen environment) or most attachments, and the ability to share and collaborate is non-existent. This puts the app on par with many other note taking apps already available for Android, however if you use OneNote all the time already, pulling up all of your notes on your phone is extremely valuable. The app is free to download, but only for the first 500 notes. After that it is $4.99 for unlimited notes. Android users can find the app on the Android Market (now called Google Play). 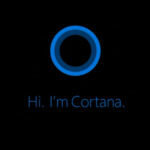 Need help setting up your OneNote and your OneNote Mobile to sync? Contact us at PHONENUMBER to have a technician set up and synchronize your notes.